Hello everyone from abroad ! Welcome to the Tsukiji market ! Thank you very much for coming to the Tsukiji market. Did you have Sushi in Tsukiji ? Was it tasty ? 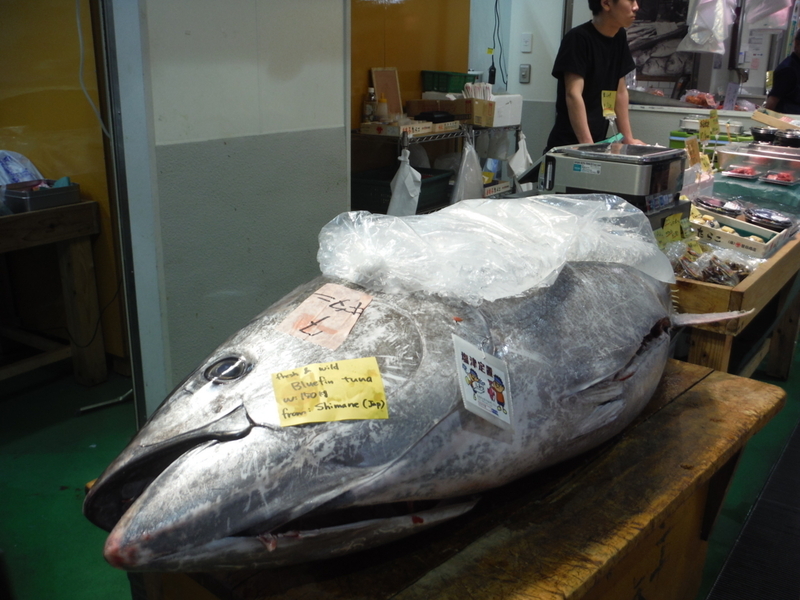 What do you feel about the Tsukiji market now ? and to change this place for a parking lot. The new relocated market is built in a landfill Toyosu. But the land of Toyosu, the Gas factory was located is still seriously polluted. and the costs for running the market are awfully huge. the Toyosu new market does not function. or diffuse with your SNS, Twitter, or Facebook, with #savetukiji. that has the history more than 80 years until now. Japan, but for all of you in anywhere in the world. Your voice will be a big power to SAVE TSUKIJI!